Online reservations are available for campers that are familiar with Hillside and already know what site and what dates they would like to reserve. The full site fee will be charged to your credit card for the total number of campers in the group. 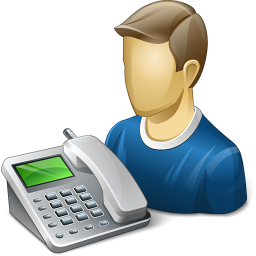 If you are new to Hillside or are booking a cabin, we highly recommend you speak to our professional reservation staff via telephone. For your safety and security, clicking the Make a Reservation button will open the reservations website in a secure SSL window or tab in your browser with our reservations partner system at Sunrise Reservations. All rates are based on Per Person / Per Night. Full payment required for online reservations. 15 days prior to arrival: 90% credit towards another date in same season. 8 days prior to arrival: 50% credit towards another date in same season. 7 days or less will forfeit your deposit. No credits for Holiday weekends or Illumination weekend.